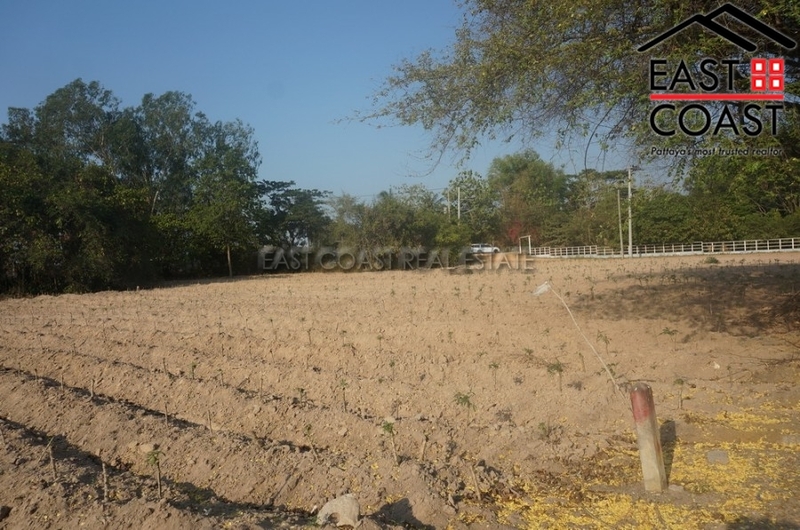 This 83 sq.wah plot of land is available for SALE in Huay Yai. The location is based in a peaceful area and easy access driving to City Center. Market and other local amenities are not far from this land too. The Land is currently held under Thai Ownership. Taxes and transfer fees at Land Office, it will be split 50/50 between buyer and seller. 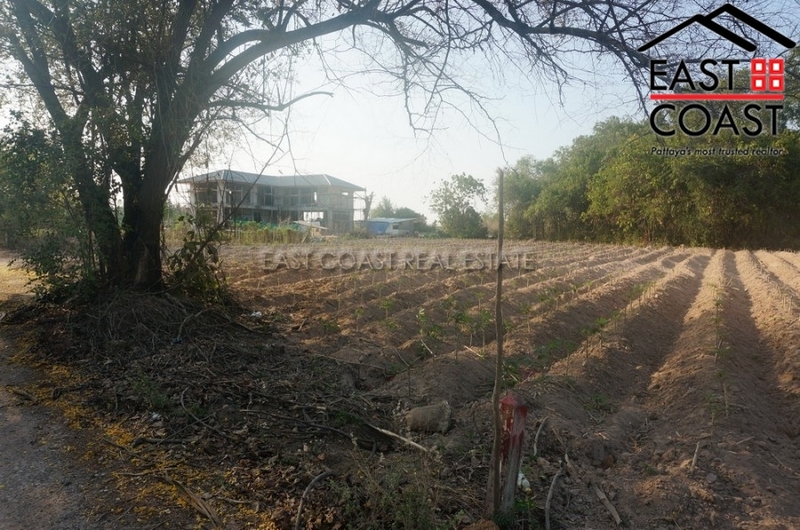 This 106 sq.wah plot of land is available for SALE in Soi Sang Petcharat Huay Yai area. The location is based in a peaceful area and easy access driving to City Center. Market and other local amenities are not far from this land too. 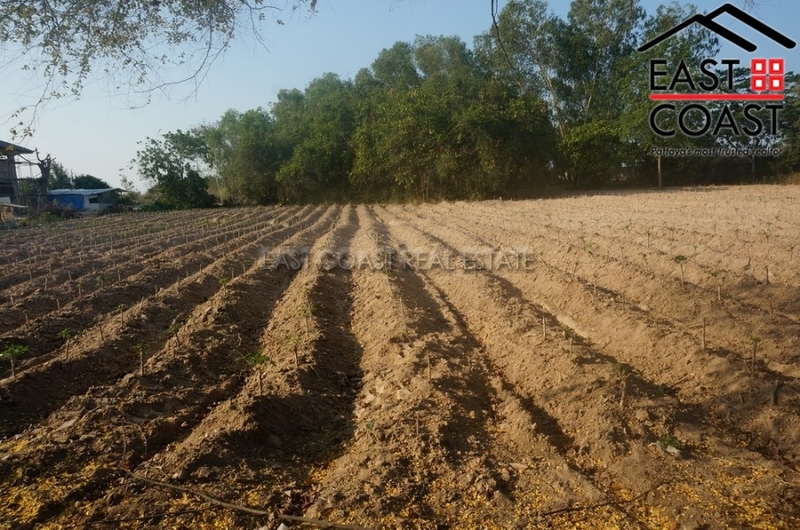 This plot is an ideal for one who is looking to build a house for family. The Land is currently held under Thai Ownership. Taxes and transfer fees at Land Office, it will be split 50/50 between buyer and seller. Land next to Horseshow Point. Set just past the Horseshoe Point Country Club this attraction provides many family activities such as horse riding, squash, badminton and tennis courts, yoga and fitness and even a Treetop Adventure Park. There are 3 International golf courses provided by Siam Golf and Country Club just 2kms away. 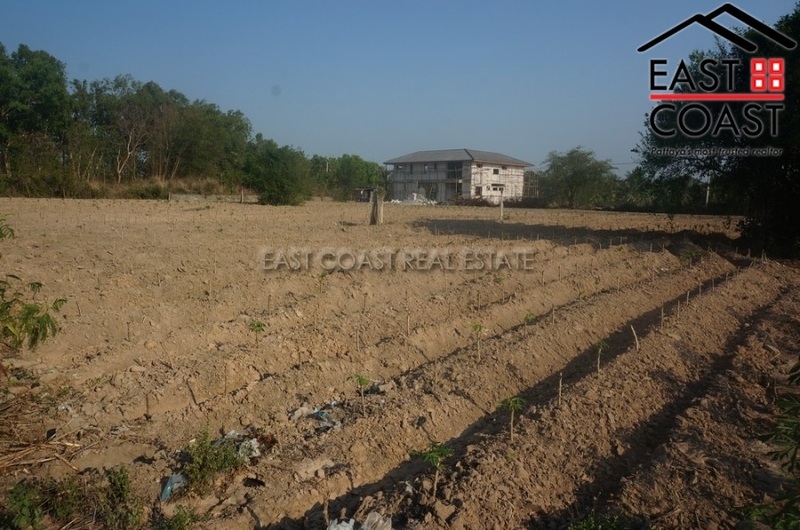 As a buyer of the plot you automatically take advantage that the land parcel has been walled, and levelled for more than 4 years, so a very solid foundation to build your own home. The plot already has underground electricity running to the site and all perimeter walls and gates are complete. In total the land covers 167.8Wah², which equates to 671sq.m. This area of Mabprachan Lake is close to the Bangkok motorway, and only a short commute to all other neighbouring industry hubs. With downtown Pattaya, Jomtien beaches and the large Hypermarkets reachable within a 20 minute drive this area is perfect for convenient countryside living. The title deed for the property is sold in Thai name with tax and transfer fees split 50/50. Cavendish Place Land plot. This is a rare opportunity to secure a generously sized land plot within a village setting. There are already 2 homes in the village and 3 vacant land plots still for sale. Take advantage of a land plot with is already walled, levelled and ready to build, with good drainage, underground electricity already in place plus the ability to drill for private well water if desired (government water is also available) Set next to the Horseshoe Point Country Club this attraction provides many family activities such as horse riding, squash, badminton and tennis courts, yoga and fitness and even a Treetop Adventure Park. There are 3 International golf courses provided by Siam Golf and Country Club just 2kms away. 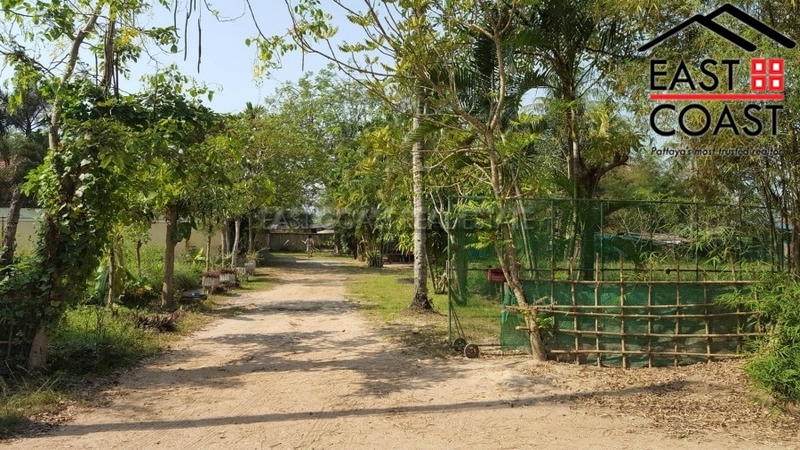 For families with children going to school this area has 3 International schools in the district plus a handful of Thai schools too In total the land covers 167.7Wah², which equates to 671sq.m. The title deed for the property is sold in Thai name with tax and transfer fees split 50/50. Mabprachan land For Sale. 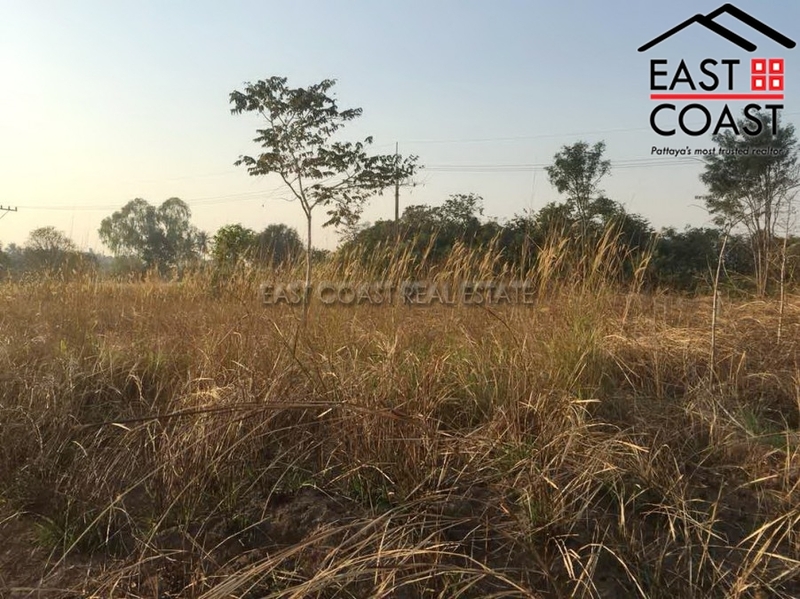 This land plot offers great value for money and the prices currently lower than most in the area. Mabprachan has always been popular with Ex-Pats and Thais alike as it is out-of-town but close enough to drive in for the beaches, shopping and entertainment. Mabprachan is located a within a 25-minute drive from central Pattaya but this can be achieved much quicker now with access onto the Chonburi-Pattaya Highway that leads to Sukhumvit Road. Mabprachan is also popular because it offers good access to the international schools and industrial zones. There are European/Indian and local Thai restaurants and a large food market in the area. Owned in Thai name with all tax and transfer fees to be split 50/50 between both parties. This land plot offers great value for money and the prices currently lower than most in the area. Mabprachan has always been popular with Ex-Pats and Thais alike as it is out-of-town but close enough to drive in for the beaches, shopping and entertainment. Mabprachan is located a within a 25-minute drive from central Pattaya but this can be achieved much quicker now with access onto the Chonburi-Pattaya Highway than leads to Sukhumvit Road. Mabprachan is also popular because it offers good access to the international schools and industrial zones. There are European/Indian and local Thai restaurants and a large food market in the area. Owned in Thai name with all tax and transfer fees to be split 50/50 between both parties. 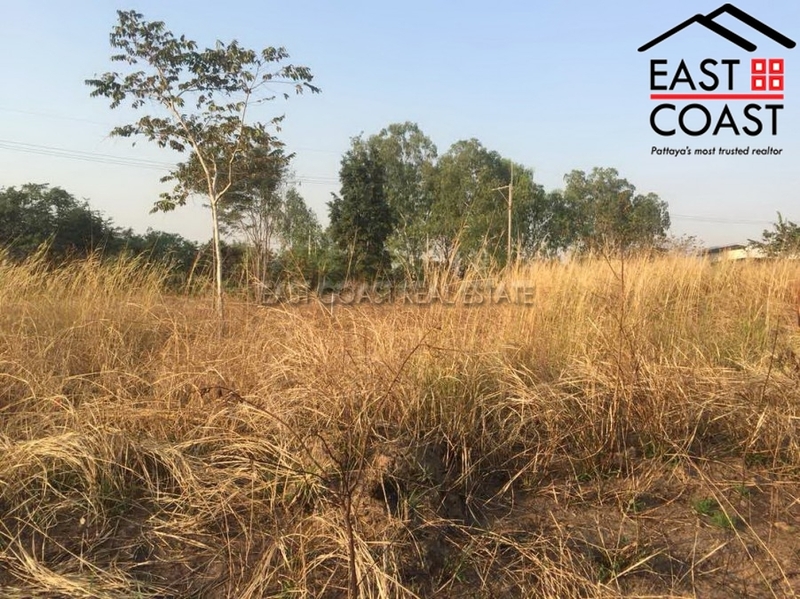 Land for sale in Park Village.This 118 sq.wah (472 sqm.) set on the good location in East Pattaya. Close to local market, resturant and all amenities.Only 5 minutes from Sukumwit road. Title deed under Thai name. All taxes and transfer fee at land office split 50/50 betaween seller and buyer. Cavendish Place Land Plot. 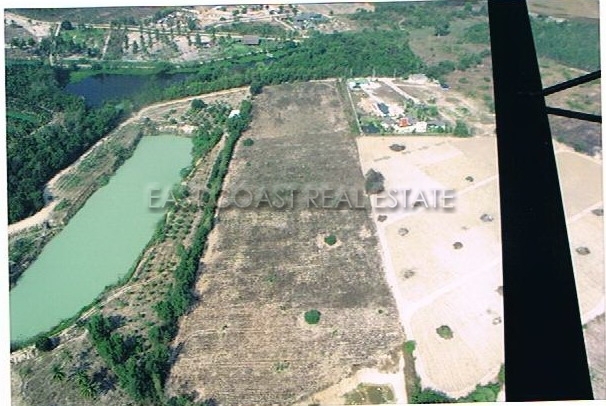 The location of this ‘ready to build’ land plot is next door to the famous Horseshoe Point Country Club. Horseshoe Point provides all the requisite facilities: grounds, nature trails, swimming pools, tennis courts, squash courts, quality horses, stables, indoor and outdoor riding arena, and many more fun activities. All these are set in some two and a half thousands acres of parkland, woods, and lakes - thus being able to serve all recre-educational purposes. For families with children going to school this area has 3 International schools in the district plus a handful of Thai schools too. Set in a quiet area of East Pattaya with easy routes back into Downtown Pattaya, or to the Bangkok motorway, and only a short commute to all other neighbouring industry hubs. 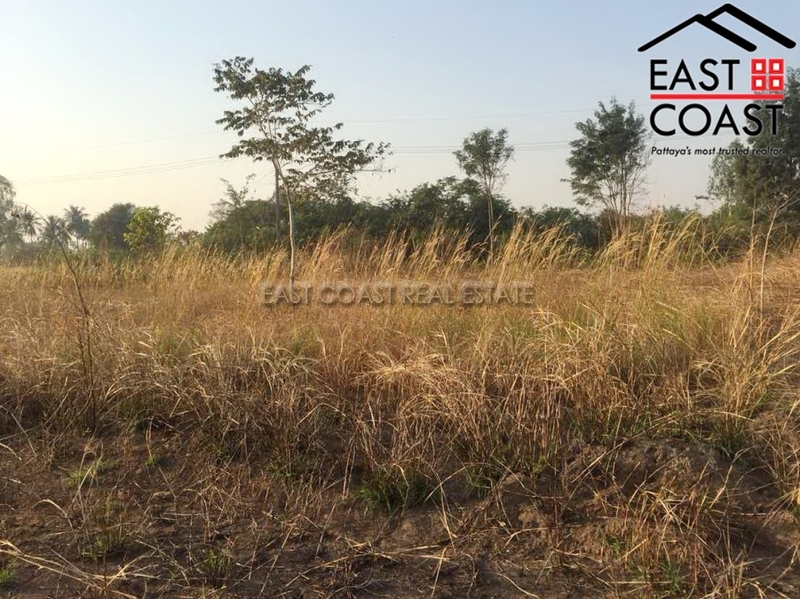 Take advantage of a land plot with is already walled, levelled and ready to build, with good drainage, underground electricity already in place plus the ability to drill for private well water if desired (government water is also available) In total the land covers 187.1Wah², which equates to 748sq.m. The title deed for the property is sold in Thai name with tax and transfer fees split 50/50. 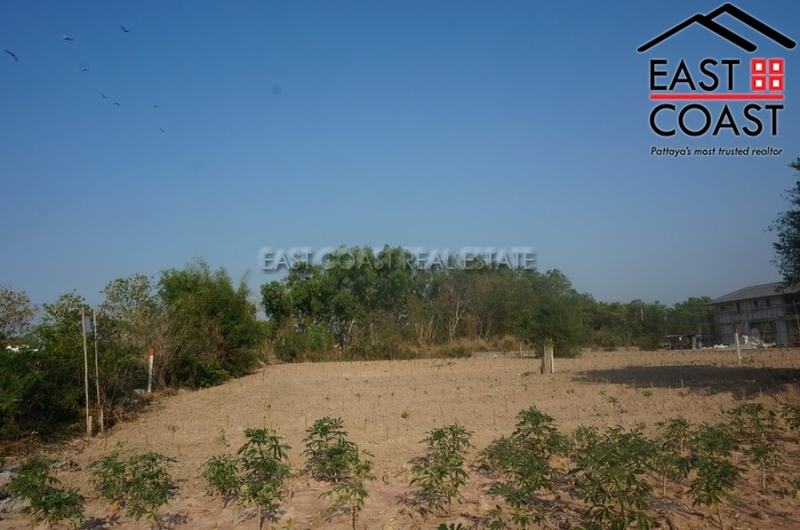 Land for sale 510 Wah² in the Pong area of East Pattaya. The location is based in a very good spot, just 800 meter from main road, close to temple, local market, easy access to Route 36. The Land is currently held under Thai Name Ownership. Good offer!! Taxes and transfer fees will be split 50/50 between the seller and the buyer. 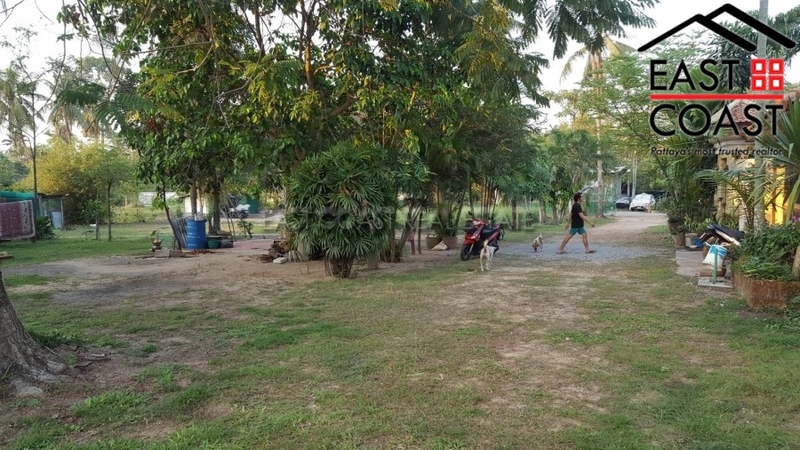 Here is an interesting piece of land available which is well located in the growingly popular residential area of Bang Saray. Positioned just East of Sukhumvit Road local amenities are close by with easy access to the picturesque beach, markets and Fishing Village of Bang Saray. The plot measures 2 Rai and is available for purchase in full or in 2 separate lots of 1 Rai. The full purchase of the whole 2 Rai plot is available at a discounted rate of 6.8M THB with each separate 1 Rai plot available at 3.5M THB each. CLICK HERE to go to the 2 rai listing. 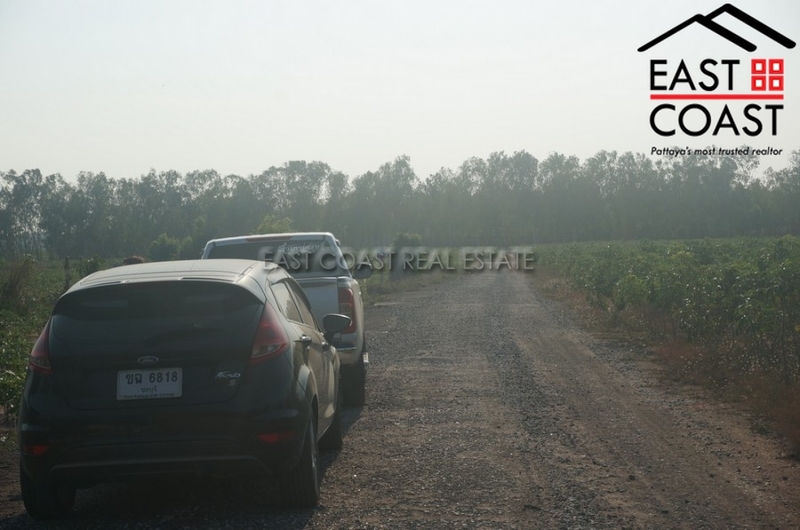 An exciting plot of Land offered for sale in a great position just a few hundred meters from the new motorway road links which are set to be finished within the next year linking all major business hubs including Bangkok, Rayong, Sri Racha, Pattaya City and more... The plot measures over 1 Rai of Land at 455TWAH with a good level of local amenities including international schools, golf courses, shops, international and local market restaurants and convenience. Offered for sale.